Black seed is grown in many countries like Egypt, Turkey, India, Pakistan and Middle East. This is a yearly flowering plant and is a native of south and southwest Asia. The plant grows up to 8 to 11 inches tall. The flowers are delicate and are blue and white in colour. The fruit is big with lots of seeds inside. Black seed and oil have a significant t part to play in history. It played an important role in ancient Egyptian practices. It is found in the book of Isaiah in the Old Testament. In Greece, black seeds were used to treat headaches, congestion, toothache and worms in the intestines. It was also as a diuretic to promote menstruation and increase breast milk. Arabs call it “the seed of blessing". It is believed to be a native to the Mediterranean region and over the years it spread to North Africa, Southern Europe and Eastern Asia. Worldwide the plant is cultivated and it is sensitive to climate and soil conditions. It grows well in places like India, Bangladesh, Sudan, Egypt, Turkey, Iraq, Iran, Pakistan and Egypt. Extraction is done from black cumin seed using the cold press method. The seed should be washed and cleaned properly before extraction. Since the cold press method need no heat the oil retains all its natural nutrients. Black seed oil is edible and used for many culinary and medicinal purposes.It is a clear liquid and the colour is deep yellow to deep amber. It has a slight bitter taste and a spicy aroma. It has moderate viscosity. The oil extracted from Kalonji or Black Cumin is called the black seed oil and has very high nutritional properties. Black seed helps in natural healing and overcome illness and maintaining health on a whole. It will disturb the natural balance of the other parts of the body. Black seed has very high nutritional and medicinal values and helps the body to build resistance against ailments or diseases in future also. Black seed has single molecular sugars like glucose, rhamnose, xylose and arabinose. It has lot of dietary fibre in the form of polysaccharide which is a non-starch. The seed has many essential fatty acids like Linoleic and Linoleic acid) which is unsaturated. The essential fatty acids needed for the body cannot be manufactured by the body alone so these kinds of food are used for the fatty acids. There are fifteen amino acids in the black seed and out of this are essential amino acids. This seed has Arginine which is needed for the growth of a newborn. It has anti cancer vitamins in it. Carotene which is present in the seed is converted by the liver into Vitamin A and this fight against cancer. There is lot of calcium sodium, iron and potassium present in the black seed and these helps in the various functions of the enzymes. 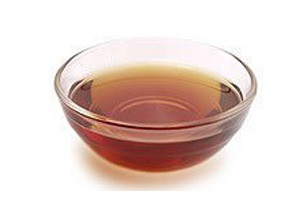 Black seed oil is an anti-bacterial which has been compared with the five major antibiotics like ampicillin, tetracycline, gentamicin, cotrimoxazole and nalidixic acid. 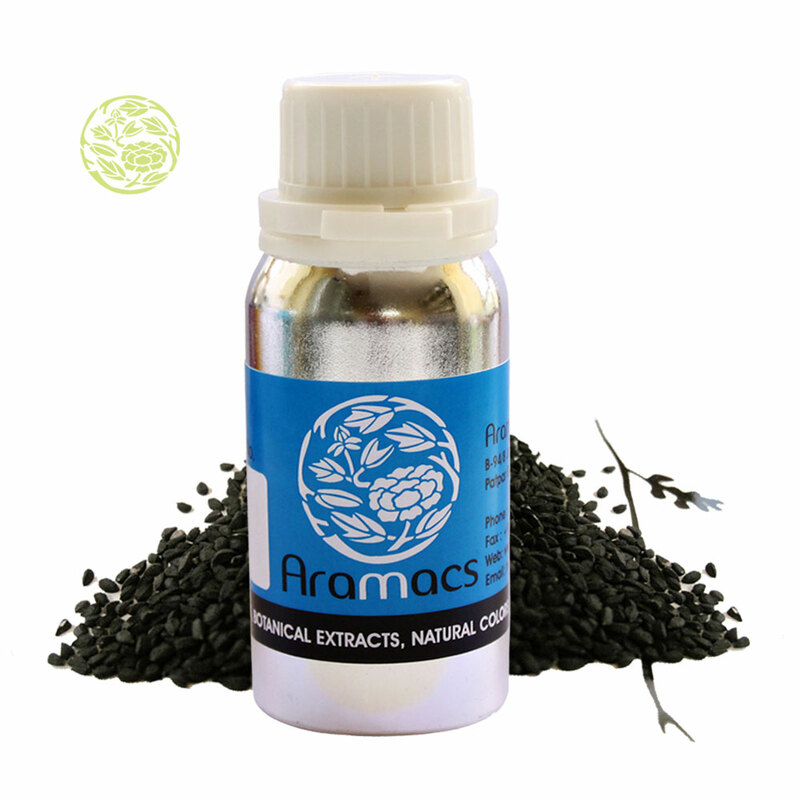 The properties of the black seed oil to fight against fungus and its anti fungal properties is proven to world. The black seed oil has major properties to fight against bacteria which cause V. Choler, E.coli and strains of Shigella spp. In the medicinal branch of Homeopathy they have made a tincture from black seed oil for bowel and digestive complaints. It is an excellent medicine for to help relieve vomiting and diarrhoea and is still used in many traditional medicines. It is good for flatulent colic and also good for griping action of purgatives. It enhances the immune system in one's body and is often used in immune-compromised patients. The anti histamine properties of the black seed and oil helps you to escape from allergic attacks and bronchitis and asthma. 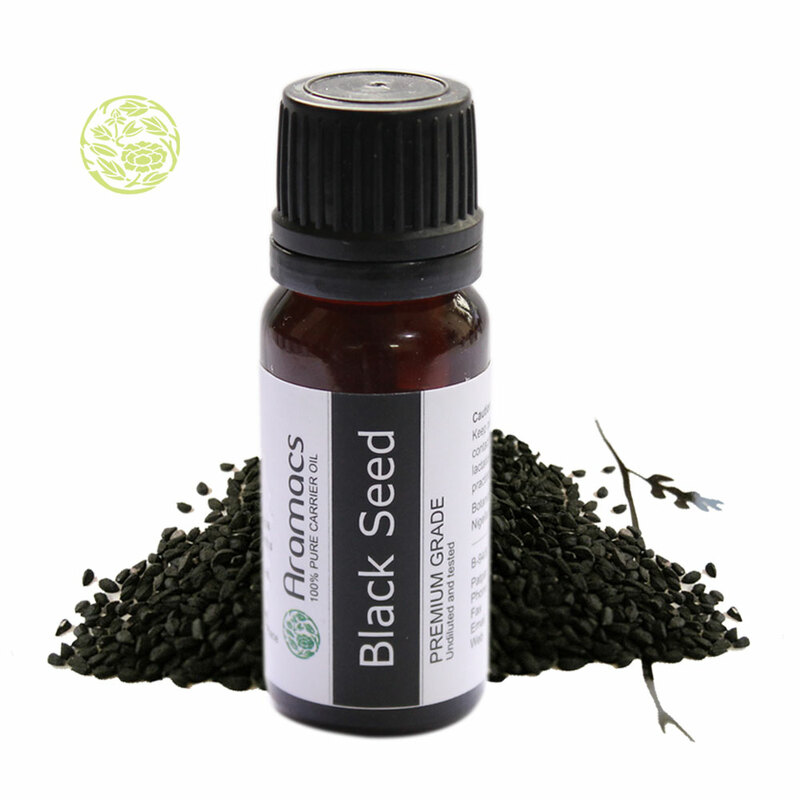 The black seed oil has properties to promote lactation. Studies clearly shows that the milk output of breast feeding mothers have increased with the used of black seed oil. This is because of the lipid portion and hormonal structures seen in the black seed. It can be sued as perfect dally health supplement. Regular use of black seed helps to maintain the health and also promotes healing of lasting type. It helps to enhance the energy in the body and is best to use when in fatigue or tiredness. This is because of the rich nutritional presence in the black seed oil. It has properties to restore body heat and maintain it. Since the main cause for most of the disease is excess heat the use of black seed oil regularly reduces the risk of getting diseases. Black seed oil is safe on children and aged. Carotene is present in the black seed and this is very essential for the growth of the baby. In the active stage of their life, black seed provides full energy to the kids. It has the power to decrease the length and severity of the illnesses which happens during the childhood. The energy giving value is very good for the elderly also and it is ideal as a health supplement for the elderly. Black seed and black seed oil can be used in combination with conservative and other forms of medicines. It is safe not to use the oil when the illness is kind where immediate attention is needed. It is safe to use the black seed or its oil along with the other antibiotics or any other chemical based medicines because it can counteract the side effects of the antibiotics, if any. Even though the oil can be used during the lactation times it is better to avoid using it during the pregnancy stage. It also has the ability to increase the male sperm count.